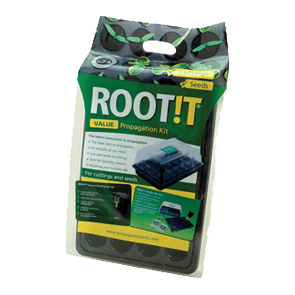 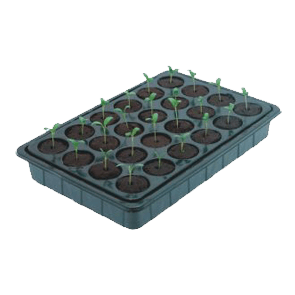 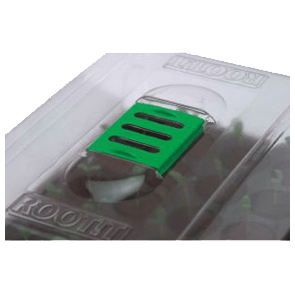 This value propagator is ideal for starters who wish to try out the ROOT!T range. 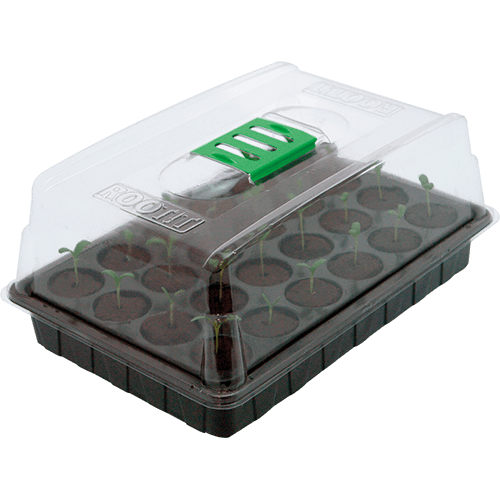 The VALUE Propagator has a vented lid to place over the filled tray. 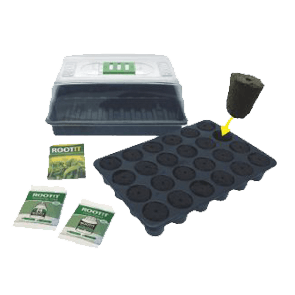 It is complete with 24 of the high quality ROOT!T Rooting sponges, a sample sachet of the ROOT!T Rooting Gel, a sample sachet of the ROOT!T First Feed and the ‘How To’ guide to help you successfully propagate your seedlings or cuttings.